There’s no black-and-white answer as, admittedly, some unscrupulous internet casinos have been found to cheat players by manipulating the odds of them winning. But, it’s equally important to understand that these instances are (thankfully) few and far between. The best way to find table games and casino operators that are totally above board is to check that the site is fully licensed and regulated by the UK Gambling Commission. It’s also worth looking for evidence in the site’s footer, FAQ page or About page that RNG (or Random Number Generator) software is used to determine the outcome of its table games. Properly licensed UK online casinos must use RNG software to show that they are safe and fair for people to play at. Although complex in design, the purpose of Random Number Generators is simple. They produce numbers at random that are subsequently turned into game results such as a playing card dealt to a blackjack player or the pocket that a roulette ball falls into after the wheel is spun. 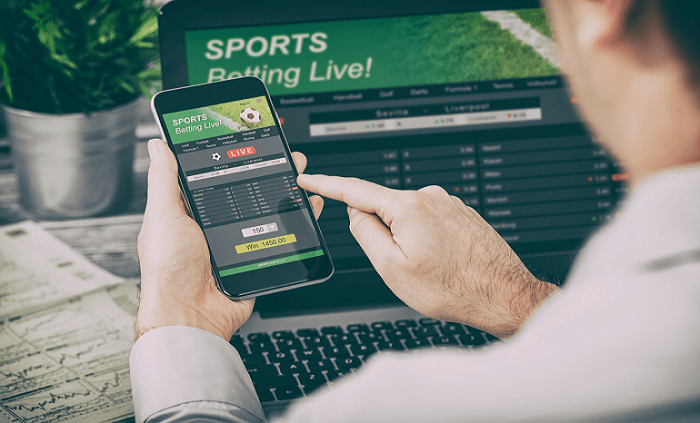 An online casino’s RNG software must be independently tested and certified by an auditing company such as eCOGRA or iTech Labs to prove to the UK Gambling Commission that it’s a safe and fair operator, and the UKGC is responsible for regularly monitoring all operators that it licenses. 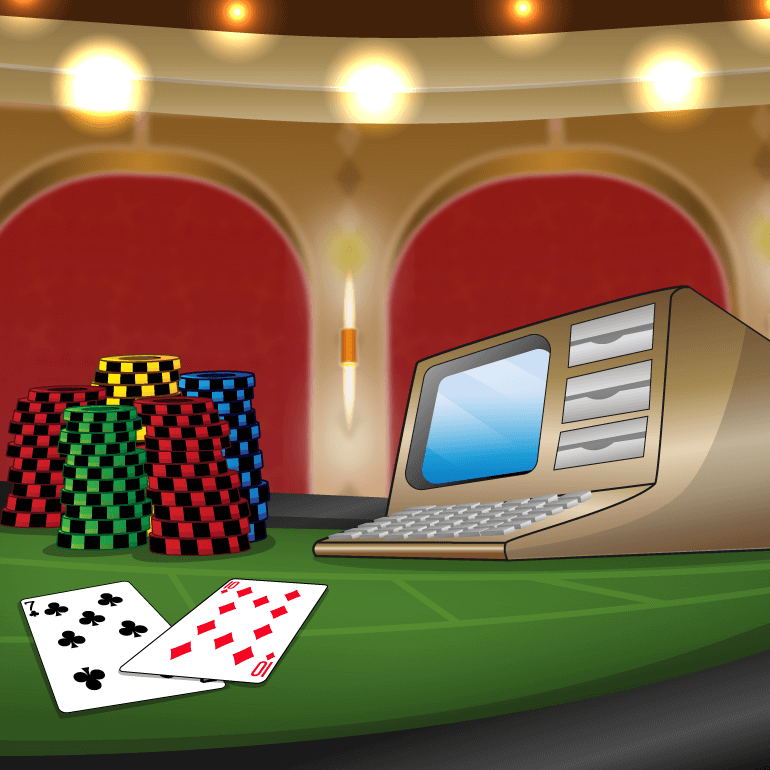 Some casinos also publish the RTP (Expected Return to Player Rate) of their games so that players can check the house edge of their slots and table games. One of the advantages of playing online is that you can often look at your game/hand history. So, if it feels like you’ve not won in ages, you can check the history to find out. Remember that when you’re playing solo, you won’t see other players winning as you would in a bricks-and-mortar casino which, when you’ve lost several consecutive hands, can sometimes feel as though the casino’s being dishonest when it’s actually not. If you ever end up in a situation where you’ve got a strong enough reason to believe that a game of online baccarat is rigged, we suggest lodging a complaint with the online casino to start with, and if that fails to provide you with a satisfactory answer, you can log a player dispute with eCOGRA or the UK Gambling Commission. No Deposit Offer: New players only • £88 is granted in FreePlay (FP) • FP must be claimed within 48 hrs of receiving the email and expires after 14 days • FP wins are credited as bonus and capped at £15, exc. JP win • Welcome Bonus Package: £20 min deposit • 1st deposit immediate 100% up to £100 bonus • 2nd -5th deposits must be done and wagered 3 times within 7 days of the 1st deposit, to receive 30% up to £350 bonus per deposit • Bonus wins are capped at £500 • To withdraw bonus & related wins, wager 30 x (bonus amount) within 90 days • Wagering req. 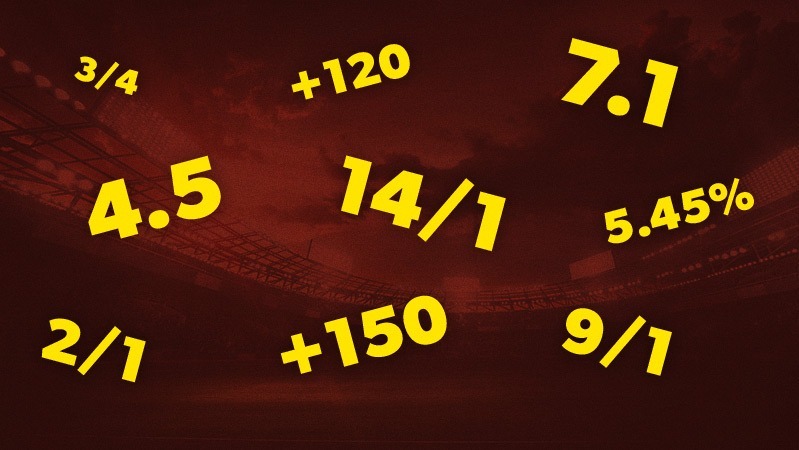 vary by game • This offer may not be combined with any other offer • Wagering, Withdrawal restrictions & T&C apply. 1 bonus offer per player. Min. deposit £20. Max. bonus bet is £5. Bonus spins on selected games only and must be used within 72 hours. Bonus funds expire in 30 days, unused bonus funds will be removed. Bonus funds are 200% match up to £5000 on your 1st deposit, 50% match up to £1000 on your 2nd deposit, and 75% match up to £500 on your 3rd deposit. Bonus funds are separate to Cash funds, and are subject to 35x wagering the total bonus, cash & bonus spins. Wagering, Withdrawal restrictions & T&C apply. new customers. spins: 20 on registration, 180 after deposit, winnings given as bonus funds, 20x wagering. spins and bonus wagering on age of the gods games only. welcome bonus: £20 min deposit, max bonus £100, wagering 40x. game weighting applies. betting limits: slots - £5 all other games – 10% of bonus amount. 18+ Full T&C's Apply. New players Only. £10 minimum deposit. 40 x wagering applies. Bonus valid for 14 days. Minimum £5 wager required to activate 50 Free Spins. 10 Free Spins will be credited per day for 5 days after qualifying deposit/wager is met. Free Spins valid for 72 hours from credit. Wagering, Withdrawal restrictions & T&C apply.